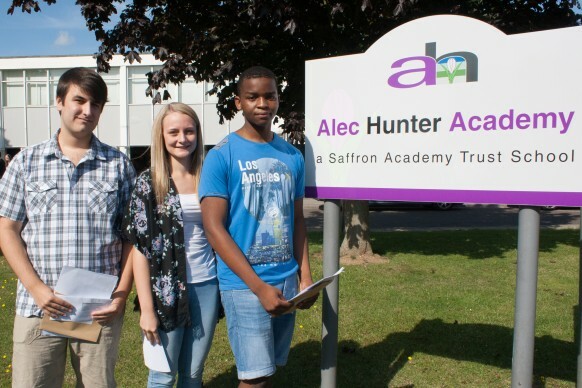 Staff and students at Alec Hunter Academy are celebrating after the school achieved record results in mathematics for the second consecutive year. 65% of students gained a C grade or better, a rise of 3% on the previous all-time best of 62%, secured just 12 months ago. This was particularly pleasing for the school, since the figure was achieved without the opportunity to enter students several times, and against a background of tougher grade boundaries. 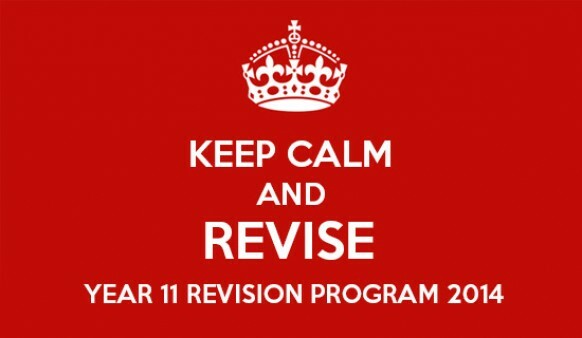 With year 11 GCSE exams right around the corner its time to really focus on your revision. The school is offering extra support in the form of after school revision classes as well as special holiday sessions.